Story always wanted to be a cryptozoologist. As an adolescent, she spent her days reading about Bigfoot and the Loch Ness Monster, and her evenings searching for UFOs in the night skies with equally odd friends. 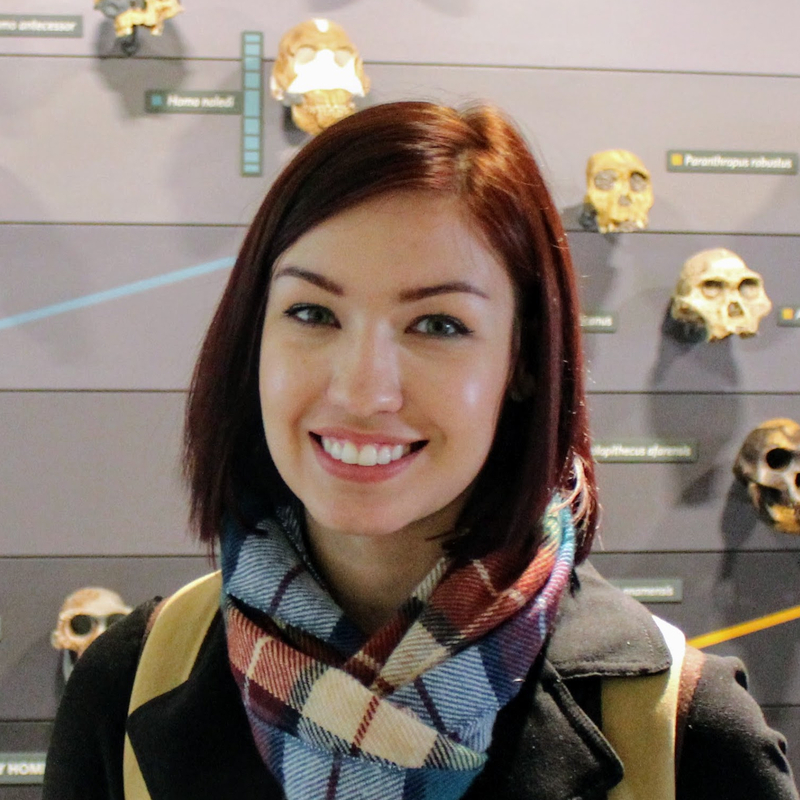 Although cryptozoology–as she soon realized–was not a “real” field, she endeavored (with success) to research other things that would creep her family out… So she got her MSc in palaeopathology. When she’s not looking at old diseased bones, she’s teaming up with other awesome nerds to make things happen. In 2017, she founded and organized the March for Science London movement, and has since moved back to Portland, Oregon where she works as producer of The Magnus Archives. In her free time, you can find her cozied up on the couch with her pet pig Sodium (she *is* from Portland), surfing reddit or listening to podcasts.